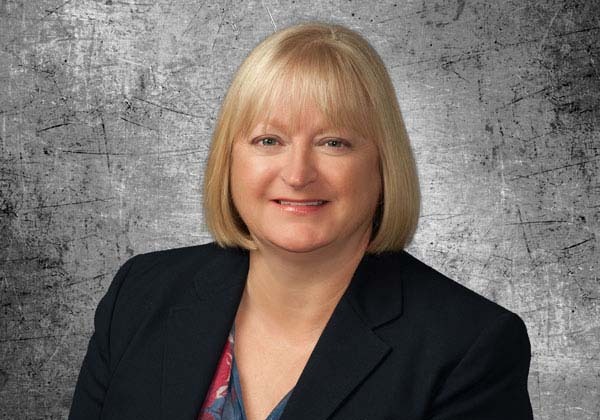 Karen Biagi is a registered patent attorney providing intellectual property counseling, trademark prosecution and patent prosecution in the pharmaceutical, biotechnology and medical device technologies. Before earning her law degree, Karen performed basic research at the University of Alabama-Huntsville, Iowa State University, Washington University Medical School (St. Louis), and the University of Missouri-Columbia, in the fields of microbiology, cellular biology, immunology and cancer. She prosecutes patents in the biotechnology, medical device and pharmaceutical arts. Previously, Karen’s practice included general business counseling and representation of businesses. She has extensive transactional experience including technology and intellectual property due diligence, research agreements, joint development agreements, software and technology licensing and other intellectual property related agreements.